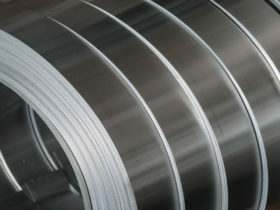 NiCr, NiCrFe and NiMoCr alloys and their filler metals are known as Chronin or Ferrochronin alloys. 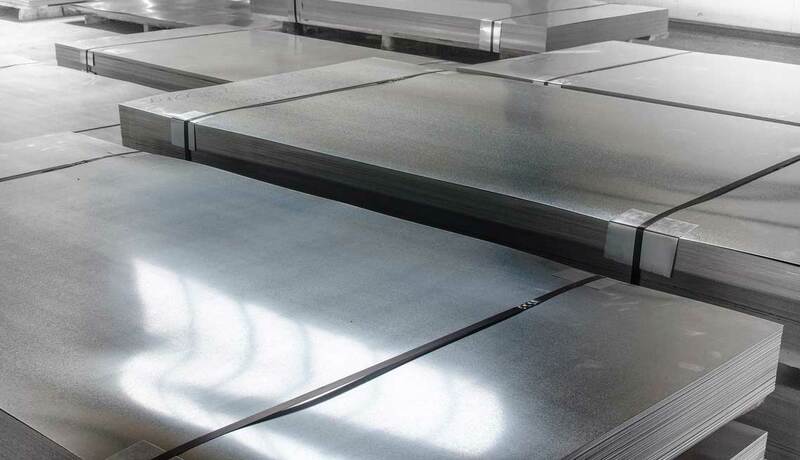 These alloys are characterized by their excellent corrosion resistance. 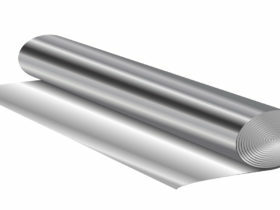 Chronin (NiCr and NiMoCr) alloys are corrosion and heat resistant alloys. 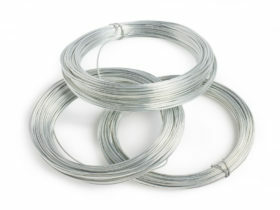 They are used in furnaces, reactors and chemical production facilities, as well as in numerous automotive applications. 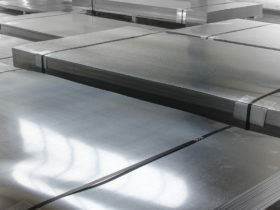 Chronin (NiCr and NiMoCr) alloys are frequently used in chemical plant manufacturing due to their excellent resistance to acids. 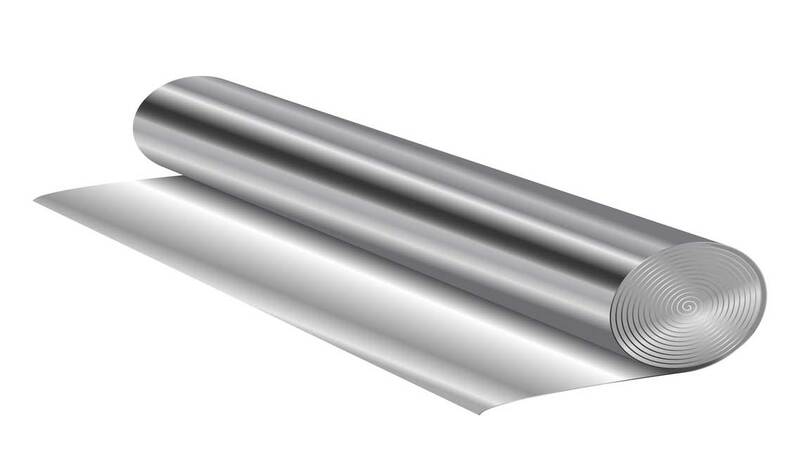 Their corrosion resistant properties also benefit automobile engineering, plant manufacture and marine engineering. 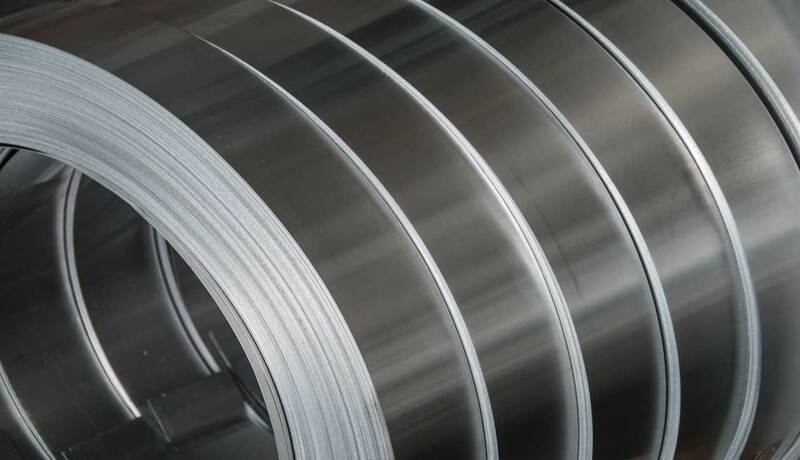 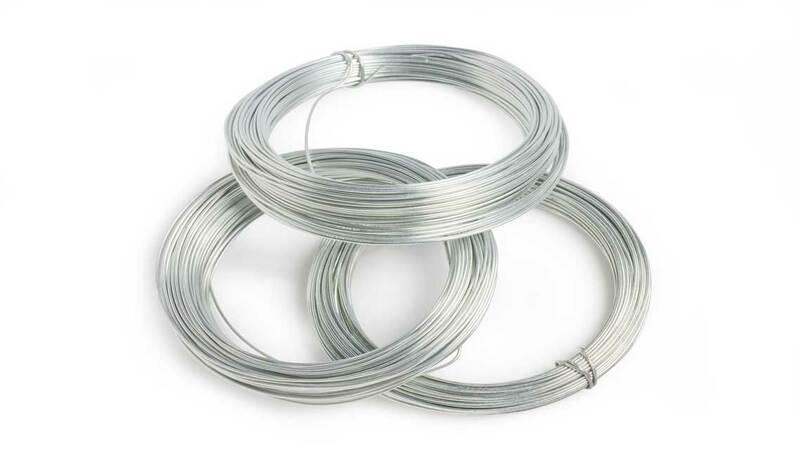 These alloys can be offered as welding filler metals in strip form, either for overlay cladding or for the manufacture of flux-cored wires for use in the welding of parts used in chemical vessels or reactor construction.